Tino Productions will perform a wide range of dance music such as big band, jazz, swing, Motown, 70’s, 80’s, salsa, merengue, Cumbia, cha cha as well as ballads. La Pasión y La Canción. The Passion and the Song. 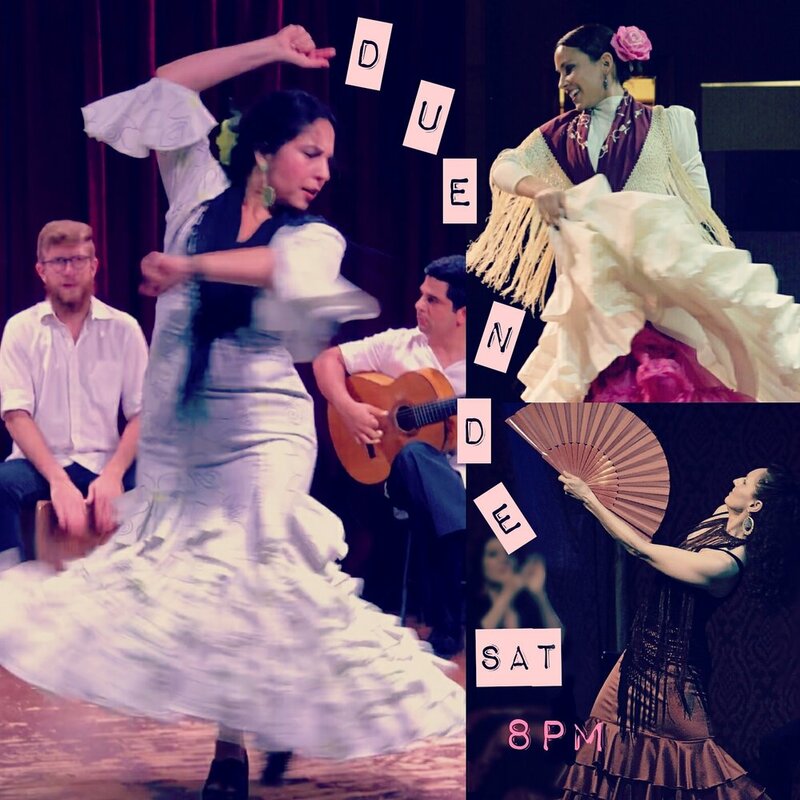 This Saturday at 8pm our Saturday Night Dinner Shows featuring Duende Flamenco. Olé y olé! Dinner reservations can we meet as early as 6:00 p.m.